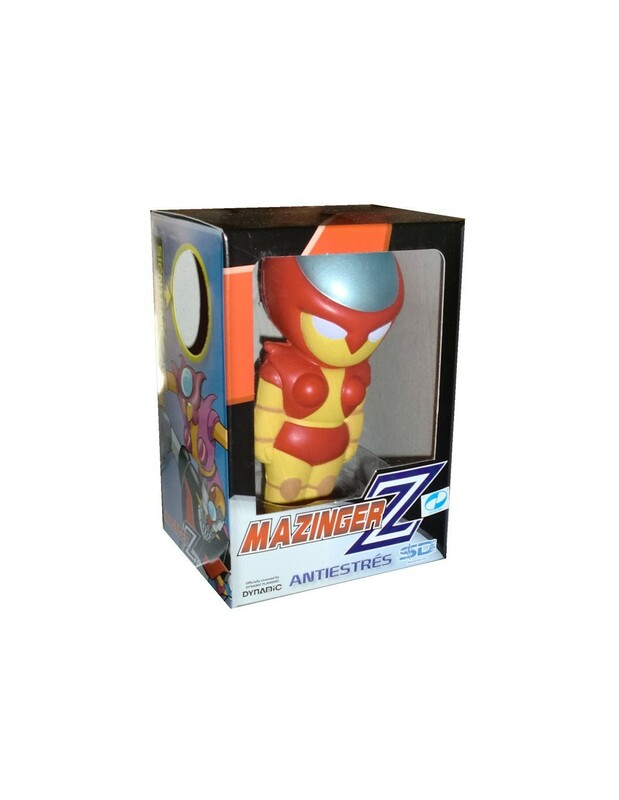 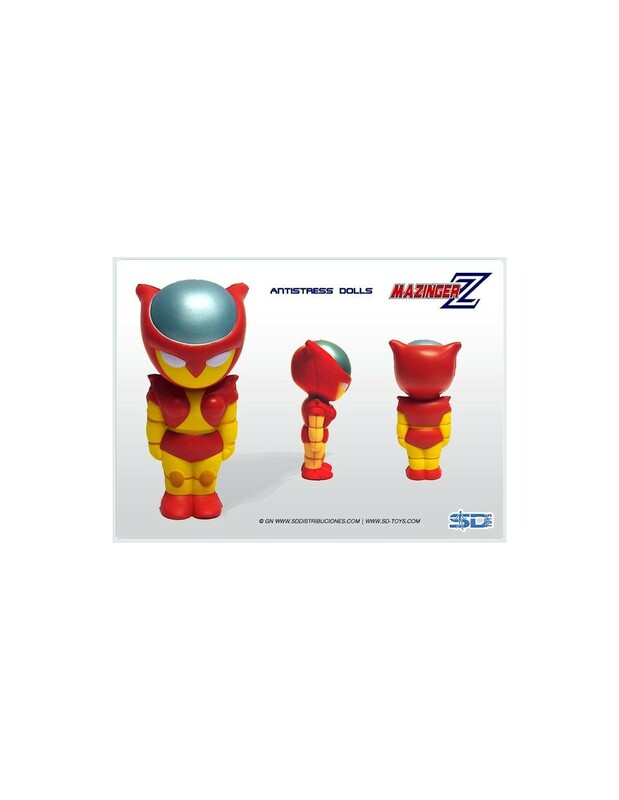 The legendary Mazinger Z comes in a new version created by SDtoys. 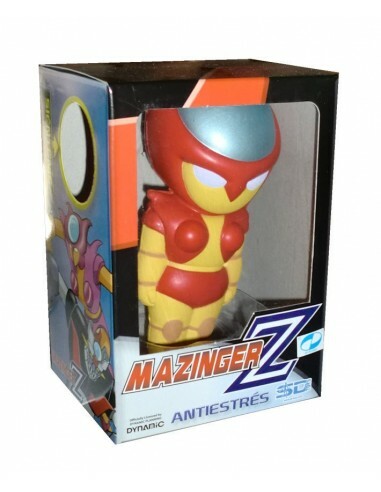 This figure, measuring 12/13cm, and has great details! All it presented in a nice box decorated theme.